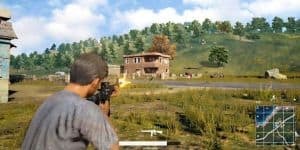 PlayerUnknown's Battlegrounds Might Be Coming To PS4 | Nerd Much? It’s not a concrete confirmation that Battlegrounds is coming to the PS4, but it opens the possibility. Though if the game isn’t going to be an Xbox exclusive, where else will it go than the PS4, the Switch? Well, perhaps. The Switch at least has the power, but maybe not the right online services to make it work properly. However, Battlegrounds would certainly make for an amazing game on the Switch, I might even play it and I am not a fan of online shooters. Speaking on online shooters, would the PS4 really be the place for such a game? Battlegrounds is doing so well among the streamers of the gaming community and that might not fit the PS4 very well. Though the console is more Twitch friendly than ever before, most Twitch streamers enjoy the easier use of streaming from their PC. Well, regardless, expanding to more consoles will only broaden the amount of players in the game. 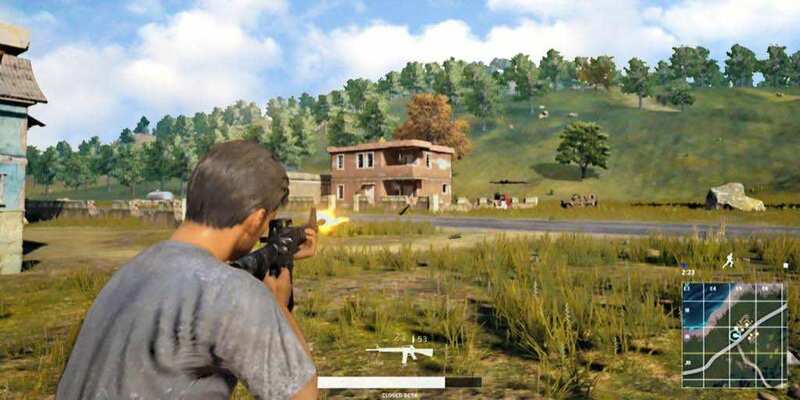 PlayerUnknown’s Battlegrounds will release on Xbox One Game Preview late 2017 and the full version will arrive on the Xbox One in 2018.